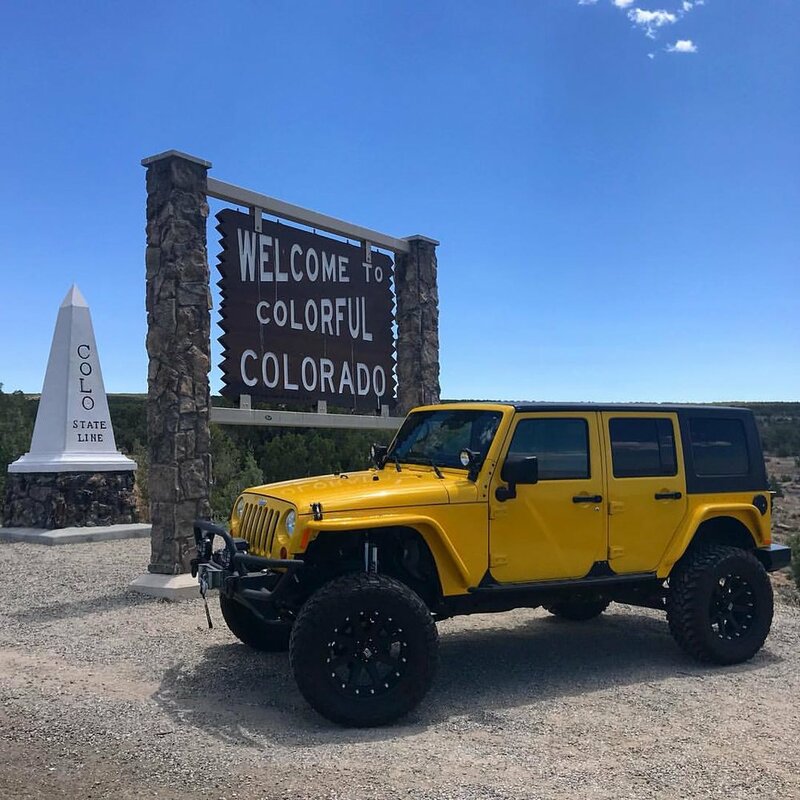 The Aspen Mountain Jeep Rental. Explore the area of Aspen as you drive up summer road to the top of the famous Aspen mountain. This high alpine collection of roads offers endless miles of off road fun with breathtaking views. We meet up at our shop location where you will be given a safety and vehicle use briefing. We give you maps, instructions, a satellite communication device and off you go. Fun for the whole family. Be sure to bring sunscreen, food and water. 4 or 8 hour rental. Try out our new Jeep!